Happy New Year to you all! With the most sincerity, I wish you all a lovely and productive 2017. May all your goals, dreams, and wishes come true! 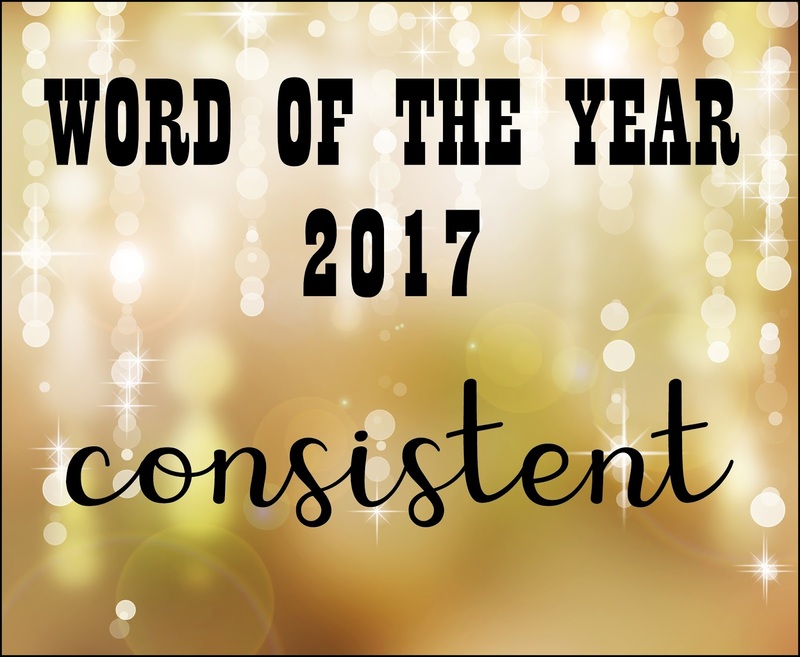 I feel this is a great word to focus on throughout the year to assist with all the goals I have for 2017! 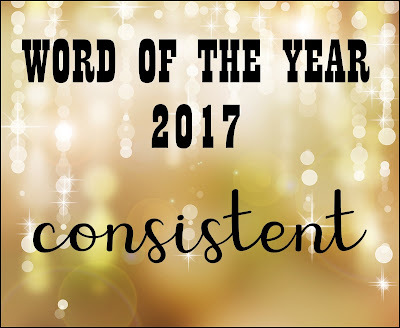 Do you choose a word for the year and if so what is yours and why?